So begins the story of James Major – Jimmy to everyone who knows him - a young man from a small fishing community on Newfoundland’s southwest coast. Author Kenneth Ball, himself from the abandoned community of Recontre West, then unfolds the tale of a sixteen-year-old who grown into a min making a living as a fisherman, first on a banking schooner and later as skipper of his own vessel. The story of Jimmy Major is a wonderful read that will make you laugh and cry and cheer as you follow him along his path. 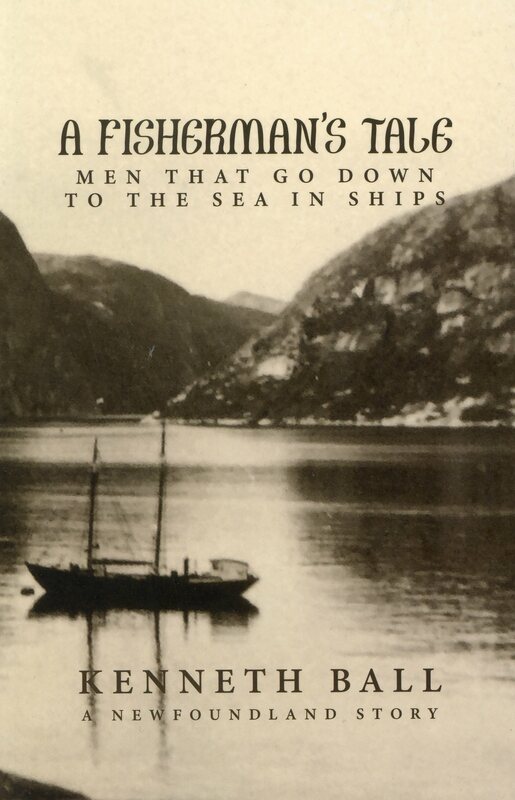 The author dedicates his book to fishermen, past and present, who fished in schooners, trawlers, skiffs, snapper boats, long liners and dories.